Alma Carey was born and raised in New York City. Her mother was a Flamenco dancer whose Basque and Corsican family was renowned for its psychic prowess. Alma’s father’s roots grew from English, Irish, Scottish and Cherokee relatives. Alma thrived in the bosom of her powerful psychic family. It was common for her to witness and partake in telepathy between family members. Her clairvoyance, visions, dreams, premonitions grew remarkably accurate, and she performed Mediumistic communication with persons who had crossed over. Realizing that her childhood peers were not familiar with these abilities within their own homes, Alma began to discover the psychic abilities she took for granted were not automatically available to everyone. Alma takes joy in helping others and would be a thoughtful addition to any private party or special occasion. 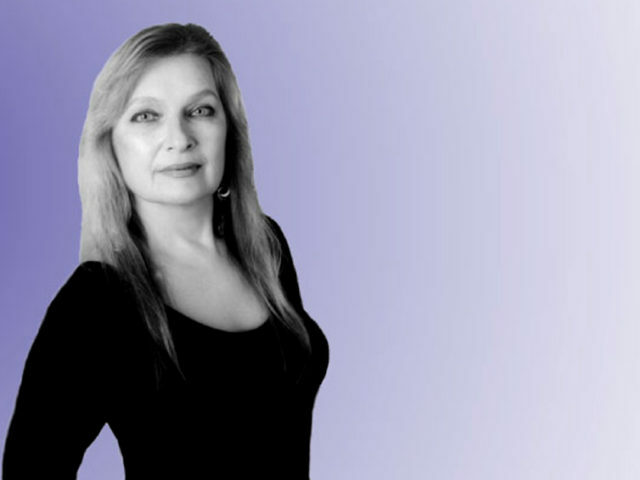 A member of LA’s famed Magic Castle for over 20 years Alma will dazzle your guests with her Psychic, Mental Medium, Clairvoyant and Clairaudient skills. 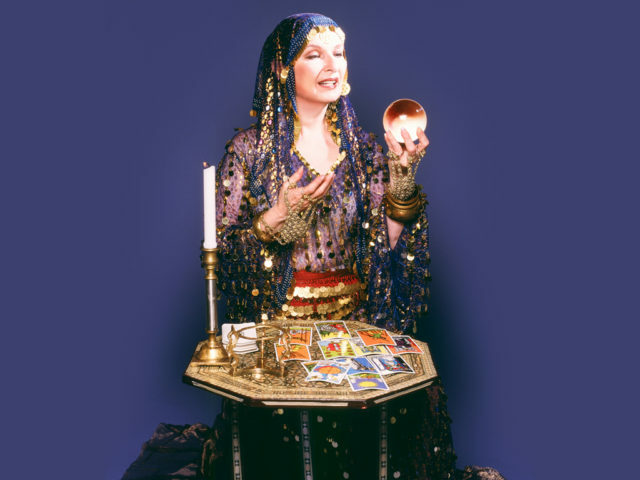 Tarot cards, Palmistry, Handwriting Analysis, Crystal Ball, Tea Leaves, and Séances are additional skills she can provide. Your guests will be mesmerized as Alma tells the future and informs them of what is to come! The library at home was extensive and Alma developed her love of reading at an early age. It was through friends, family and books that Alma began her study on the Nature of Man and his place in the Cosmos, a study that continues through today. Entertaining and eye-opening, Alma is sure to be a hit at any party, fundraiser, dinner event, casino, or lounge.